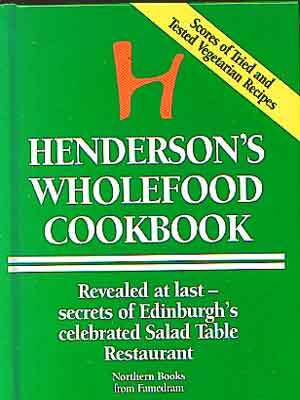 A companion of the hugely popular Wholefood Cookbook. 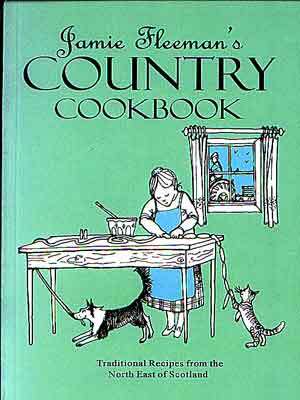 Revealed: the secrets that lie behind the preparation of those mouth-watering Salad Table favourites. 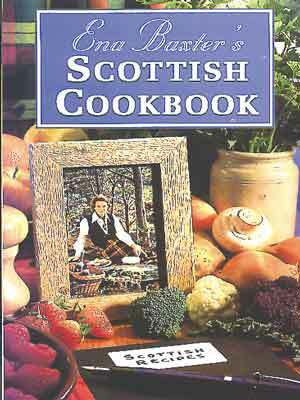 Third re-printing of the runaway best-seller. 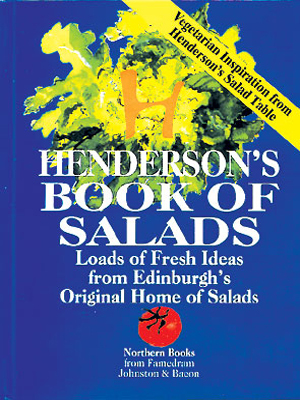 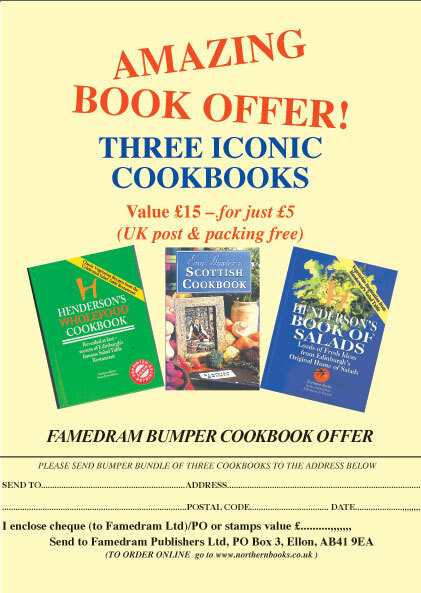 Learn how you can recreate favourite vegetarian dishes from the famous Edinburgh Salad Table restaurant. 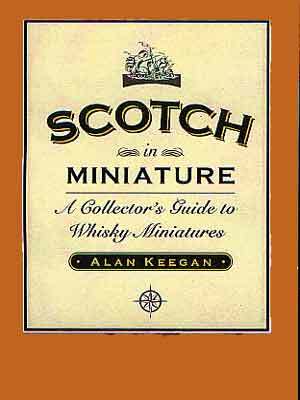 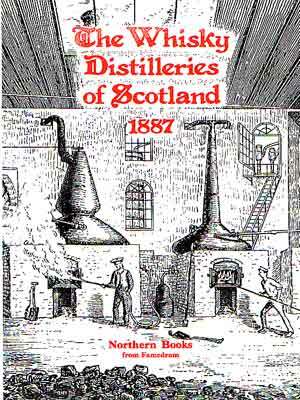 Unlike the actual product, books on whisky are two-a-penny, but this is much more than a collector's guide to the little bottles.